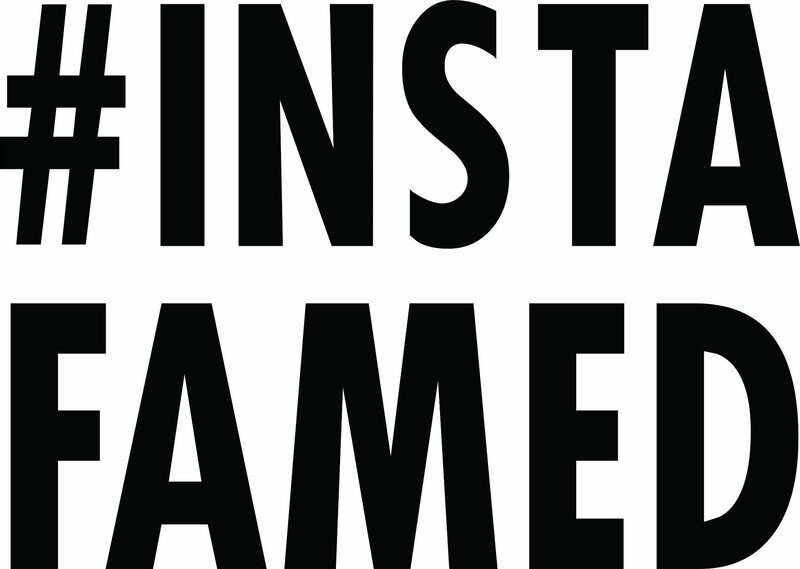 Instagram was founded by Kevin Systrom and Mike Krieger in 2010, when social media was heading a new direction. Facebook started the social bandwagon, followed by Twitter. What do people like sharing the most? It's no surprise that people like sharing pictures and Instagram was born. What photos get the most likes on Instagram? We have all been there on Instagram. Posting a photo that got very little likes... but why? Maybe you just picked the wrong filter or had bad lighting in your latest selfie on Instagram. Did you know that some of the superficial stuff can make all the difference on Instagram? What is the science of Instagram? What questions to ask on Instagram? I find it ironic that people think that "social" media is like a fax machine. When in reality social media is the farthest thing from a fax machine (not to mention from different eras!) its all about being SOCIAL and starting the communication on Instagram. Want to activate your Instagram followers? Even with large amounts of followers on Instagram– this doesn’t always mean you will have an active page. Some of your followers on Instagram are following hundreds if not thousands of other accounts that could be similar to yours. What does this mean to you?